The Aeon Towers portfolio includes Masada Manor in Bloomington, where the affordability of 48 apartments has been preserved. Aeon has acquired 10 properties to preserve the affordability of 768 apartments in the Twin Cities region. The $77 million transaction marks the largest acquisition in the 31-year history of the nonprofit developer, owner, and manager of affordable homes. 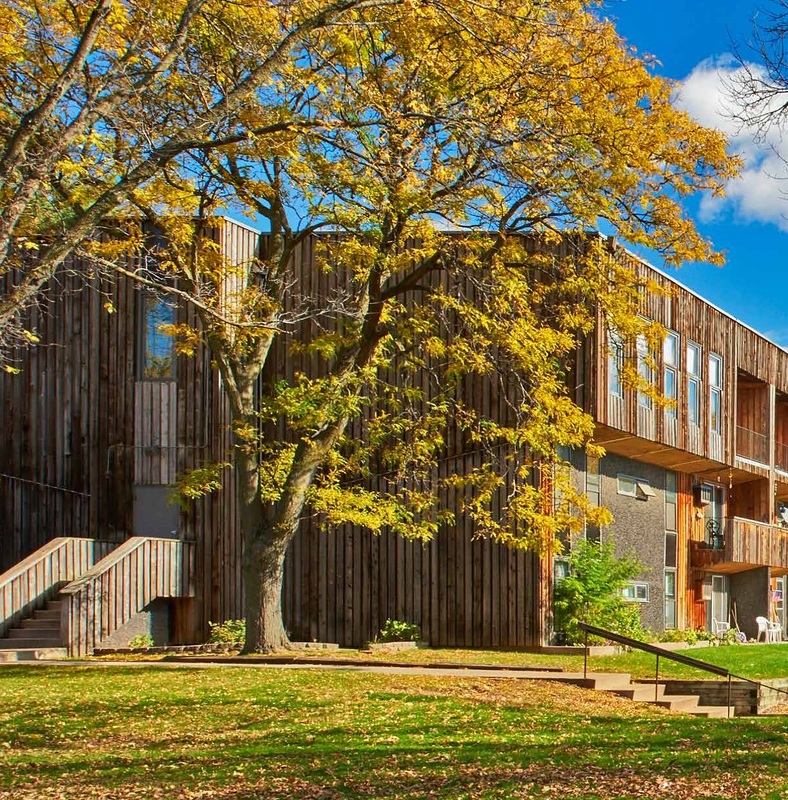 The purchase also represents the first project funded by Greater Minnesota Housing Fund’s (GMHF’s) recently formed NOAH Impact Fund, a $25 million equity fund established to preserve NOAH (naturally occurring affordable housing) properties in the state. The fund provided nearly $8 million to the recent deal. Enterprise Community Investment also worked with BMO Harris Bank to provide a combined $12.65 million in private equity. Other key partners in the project include Bellwether Enterprise Real Estate Capital, Bloomington Housing and Redevelopment Authority, and the St. Paul Housing and Redevelopment Authority. Affordable housing organizations have looked to preserving NOAH properties as a way to stem the tide of rising rents. Since 2000, the number of Minnesotans considered cost-burdened by housing—paying more than 30% of their income for housing—has increased 69%. Nationally, nearly one-third of all households are cost-burdened. This situation forces lower- and middle-income residents to choose between rent or groceries, medical bills, and child-care expenses, according to Aeon. The properties are in Bloomington, Brooklyn Center, New Hope, and St. Paul and were purchased from the same owner, Hillaway Investments. All of the acquired apartments are NOAH properties and did not have restrictions on them prior to the sale. However, AEON plans to place rent and income restrictions at 60% of the area median income on the homes to ensure their long-term affordability. Steven Scott Management, a Twin Cities–based property management firm, will manage the properties. Read the story online at Affordable Housing Finance. For more background about the NOAH Impact Fund, please download the NOAH Impact Fund Brochure (PDF). The NOAH Impact Fund is a subsidiary of the Greater Minnesota Housing Fund. This program was established to enable the preservation of existing affordable housing for Minnesotans. GMHF is AERIS rated and a member of The Federal Home Loan Bank of Des Moines.